The disk management tasks, such as extend partition, shrink partition and convert partition are not strange to computer users. In fact, they need to carry out those tasks every now and then to keep their computer in a good state. It is true that if users want to make the most of their computer, they have to make the most of the hard drive. In this respect, a good tool is obviously essential. Having many limitations and defects, the built-in Disk Management tool in every Windows computer is not an ideal choice, of course. Favored by a lot of users, MiniTool Partition Wizard is an excellent assistant for even green hands. Except for its high compatibility, there are also many other highlights in this software: good security, comprehensive functions, simple operations, user-friendly interfaces and most importantly, free of charge. Therefore, it makes great sense that MiniTool Partition Wizard attracts so many users. 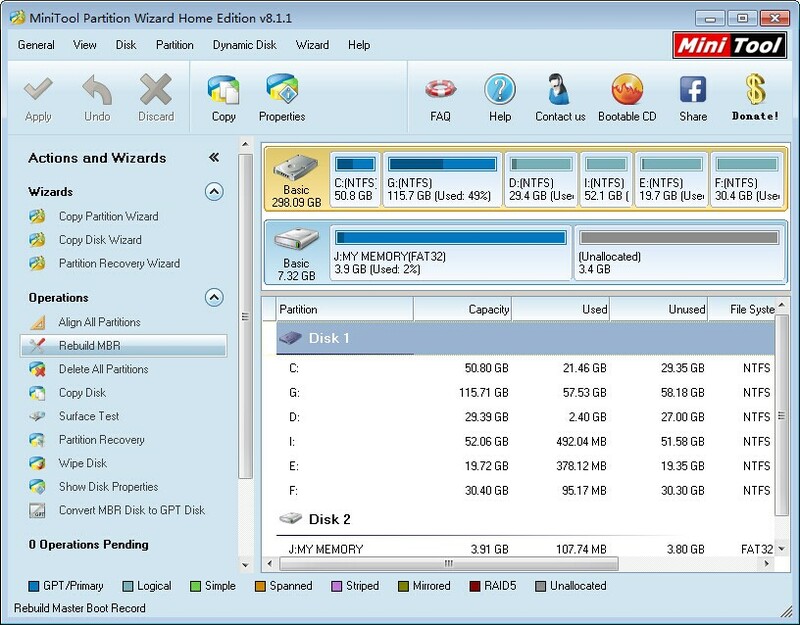 The free edition of MiniTool Partition Wizard is specially designed for home users. 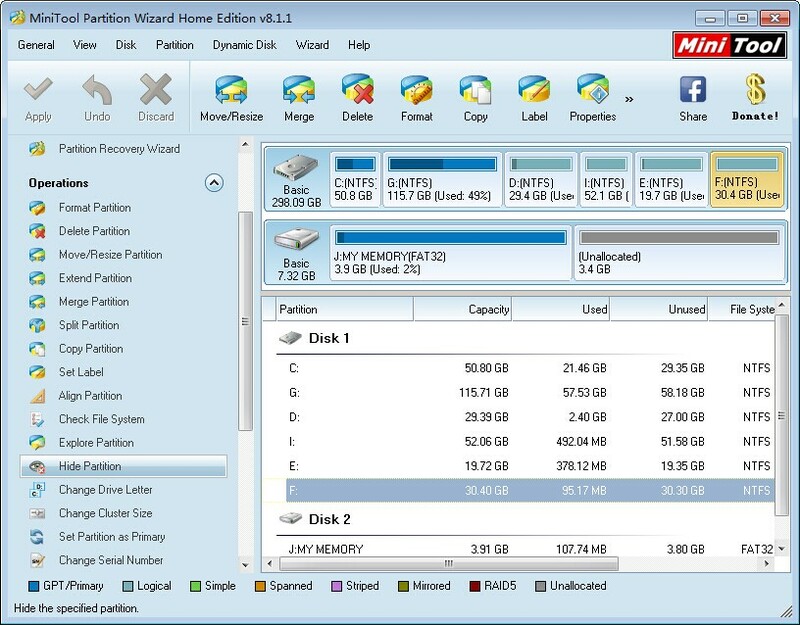 As we have mentioned, MiniTool Partition Wizard Free Edition provides a large variety of functions and they can be used to manage disks and disk partitions. Some of them are just suitable for ordinary management tasks, while others may be unique (canât be found in similar software). Hide/unhide partition: if users store very important personal data to a disk partition, theyâd better make use of the âHide Partitionâ function to keep those data safer. On the contrary, once users donât think those data are important anymore, they are allowed to unhide corresponding partition by clicking on âUnhide Partitionâ. Align partition/all partitions: to make the most of hard disk, users may want to enhance the utilization rate. At this time, they can choose to align just one partition through using âAlign Partitionâ function or align all disk partitions by clicking âAlign All Partitionsâ. Rebuild MBR: we all know the MBR is crucial to a system; once it is damaged, serious consequences (such as boot failure) may be brought. With a MiniTool Partition Wizard Free Edition at hand, every one of us can fix the damage in a simple way by choosing âRebuild MBRâ function. Of course, hide partition function, align partition function and rebuild MBR function are not the only unique features of MiniTool Partition Wizard Free Edition. And the software is actually far more excellent than weâve just described. 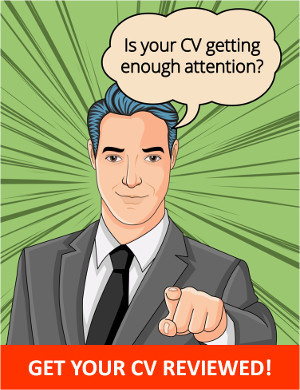 So we advise users to experience its superiority in person and find more advantages in practical.